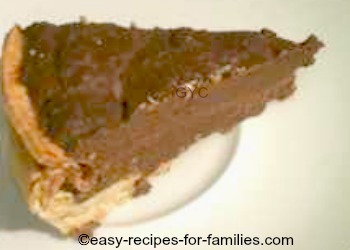 I made this easy luscious super rich double chocolate pie recipe for our Mother's Day family get together. 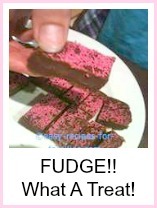 This recipe is scrumptiously delicious and because it has double the chocolate proportions, it is naughtily calorific! Preparing the pie crust and the simple chocolate filling will take about 30 minutes, and the refrigeration required will be at least 2 hours. Serve with whipped cream or ice-cream or just on its own. 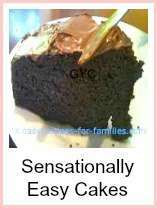 This recipe makes a very rich chocolate dessert. You and the family will just love it. Now, wasn't that recipe just so simple to prepare? My family just about devoured this dessert. 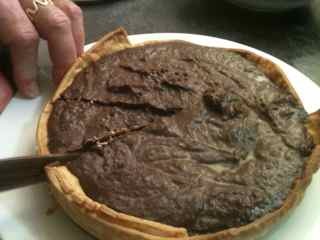 I dare say, this easy chocolate pie recipe was a resounding success! It's one of those recipes that doesn't take much effort and yet produces a delicious result. Use a non-stick pie tin so as not to waste time greasing and lining the bake ware. 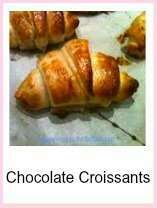 If this is too rich, reduce the amount of chocolate by 25 to 30%. If you are serving this yummy dessert at a dinner party, whip thickened cream as topping for the pie. Use store bought rolled-out pie crust or short crust pastry. Alternatively use biscuit crumbs for the crust. Either way, the hero in chocolate recipes is the rich, luscious chocolate! easy recipes from our hundreds of recipe and meal ideas. 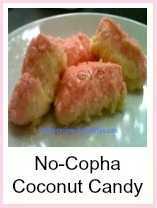 There are loads of recipes like this, with step-by-step detailed photo instructions.